Binary options provide a way to trade markets with a SET risk and SET profit potential, based on a ‘yes’ or ‘no’ Question. Will an Asset be above or below a certain price at a certain time? Traders place trades based on whether they think the answer is yes or no. 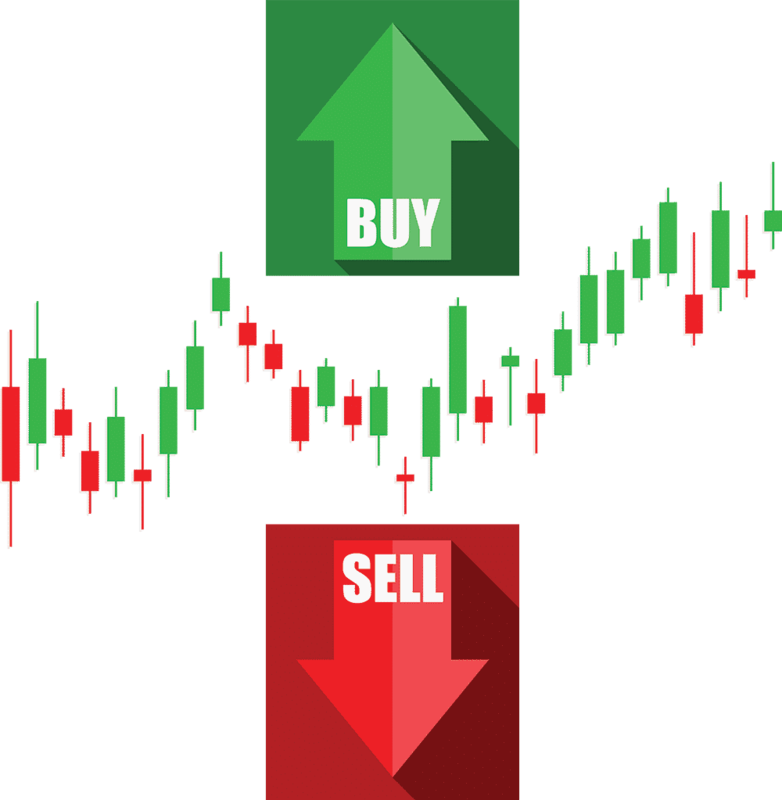 This simple way of trading has resulted in huge popularity among traders and Newbies to the financial market. For example: Will the price of OIL (crude)be above $55.00 at 2:00pm today? If you think YES, You would buy the binary option. If you think OIL (crude)will be below $55.00 at 2:00pm Then you would SELL the binary option (Crude oil). Your price to buy or sell is always between $0 and $100. Holding your binary option till expiration and if you are correct you get the full buy or sell price you put down $0-$100 minus the purchase price ( 1 binary option BUY $55.00- price was above $55 at expiration = profit* ($100 minus $55.00) = $45.00 profit from this trade. What markets can you trade with binary options? Which Binary Option Exchange to trade with? Nadex is by far the most popular and trusted binary options exchange. 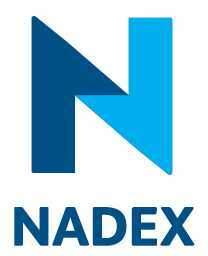 Nadex is CFTC regulated and designated by the Commodity Futures Trading Commission as a Designated Contract Market and Derivatives Clearing Organization. They are US based and accept US residents.